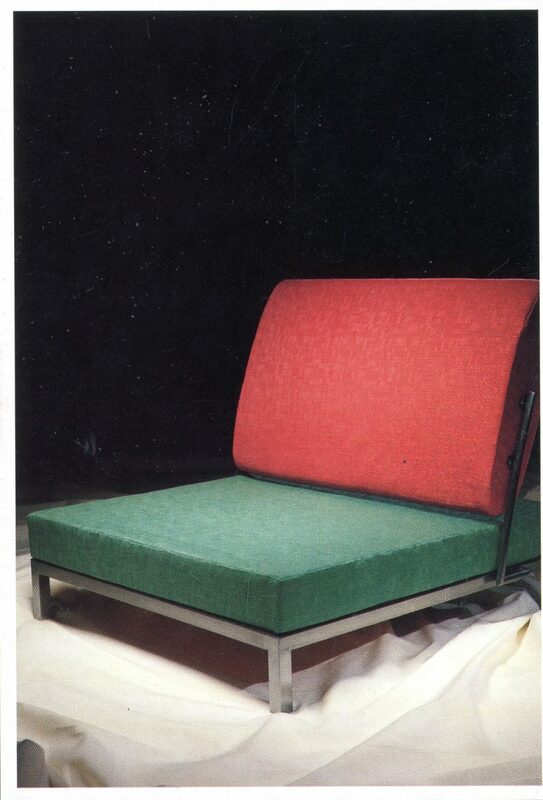 This lounge chair is an early design of Maarten Van Severen, the best-known Belgian designer of his generation. F88 stands for Fauteuil 1988. That same year, he designed a cabinet and two tables, called K88, T88A and T88W respectively. All four of these designs share the same simple, pure design characteristics that would catapult the designer to international fame. 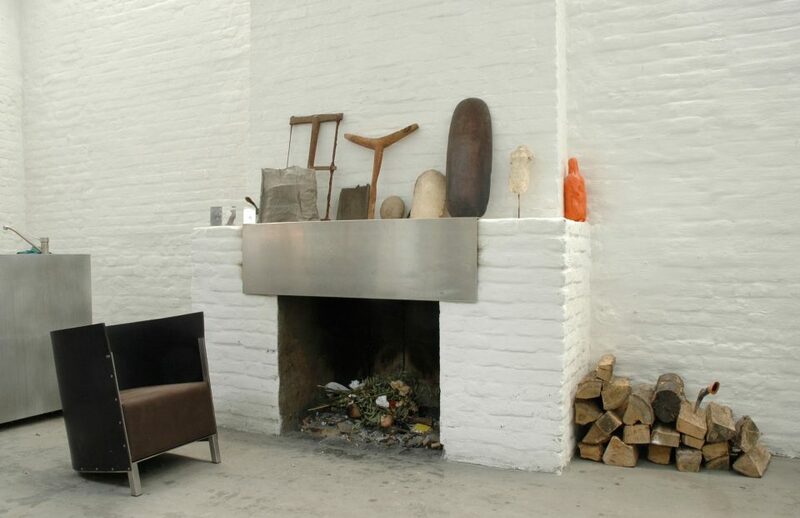 Maarten Van Severen had studied architecture at Sint-Lucas for a few years before abandoning his studies to work for Monique Stoop’s Ghent-based architect’s firm. He spent five years designing interiors and furniture for her. He also helped execute designs on site for some of the projects. And he also worked on interior design projects with his brother Fabiaan. Van Severen also designed and produced furniture for his own use and for his family, because he could never find furniture to his liking. F88 is a very low lounge chair. In fact, it is so low that you can place your glass of wine on the floor next to you. It also accentuates a woman’s legs. And the curved leather back rest provides warmth and a sense of enclosure. 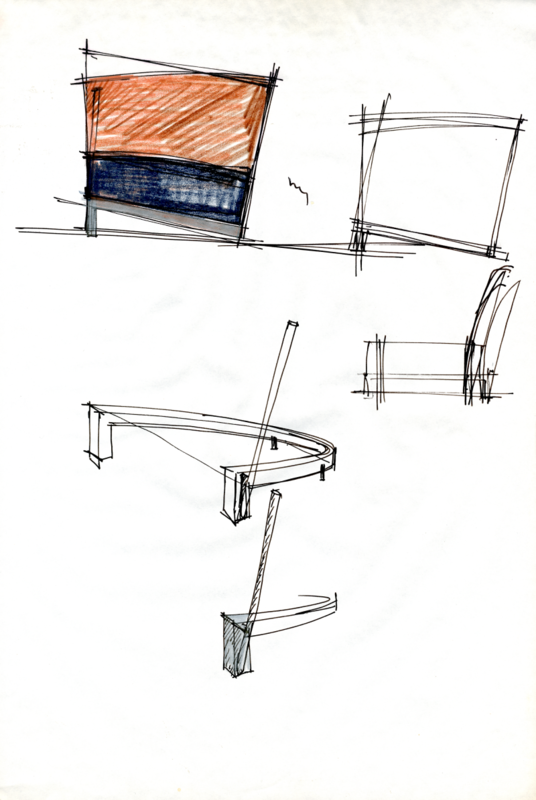 Maarten Van Severen finally added a chair to the series in 1992, called CN° II (Chair Number Two), the predecessor of that other seminal design that launched his international career in 1998, i.e., the .03 for Vitra. 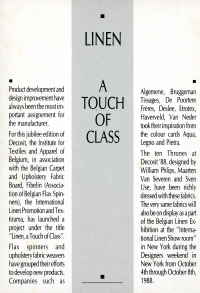 He first exhibited F88 at the Decosit textile trade show in 1988. The organisers had asked a handful of designers to design and produce a throne. 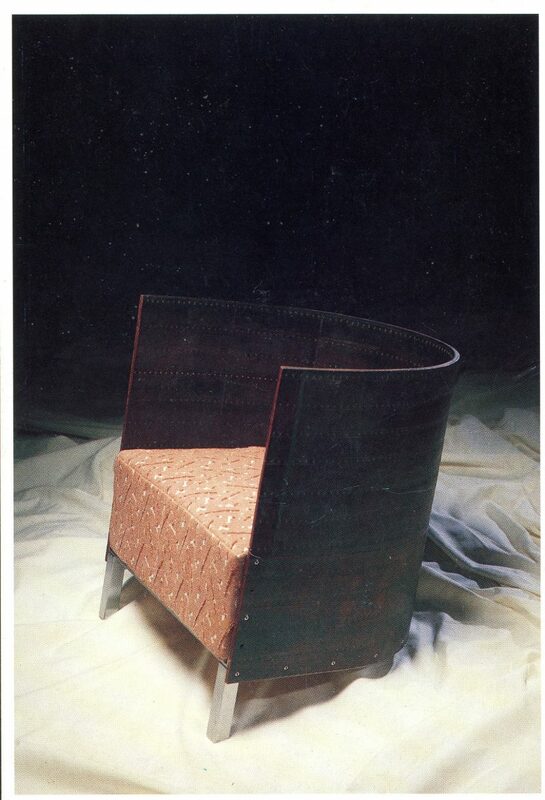 Van Severen collaborated with the textile designer, Marc Van Hoe, on the seat. 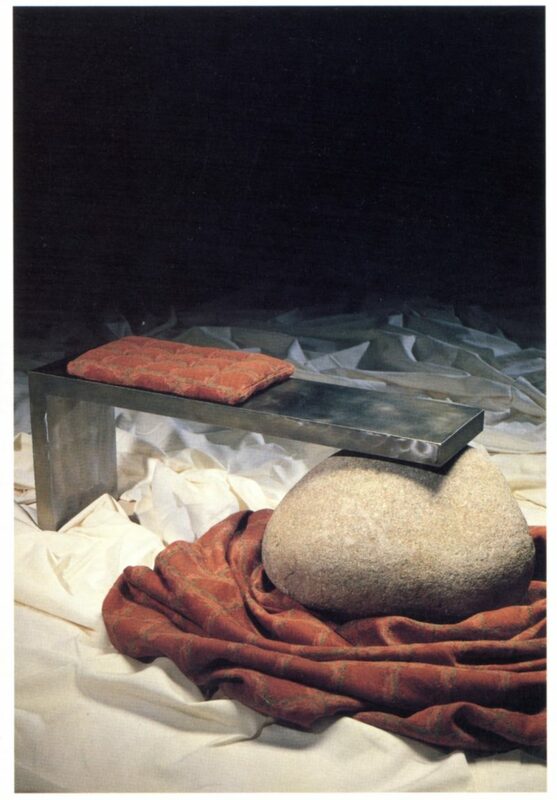 He used a recycled conveyor belt for the backrest of his first chair. The perforations determined the rhythm of the leather strips. The Van Severen family continued to use this prototype until 2015, after which it was added to the collection presentation Maarten Van Severen & Co, which combines his work with that of kindred spirits and designers. Design Museum Gent manages the world’s largest collection of objects by Maarten Van Severen, comprising objects from the designer’s estate, including studies and prototypes such as this chair. Design Museum Gent works closely with The Maarten Van Severen Foundation to keep Maarten Van Severen’s work alive.